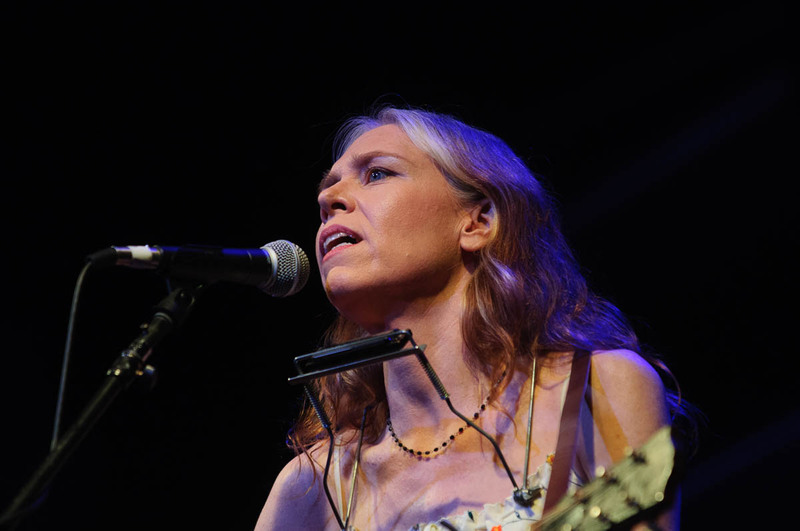 Gillian Welch at the 25th annual Folks Festival. 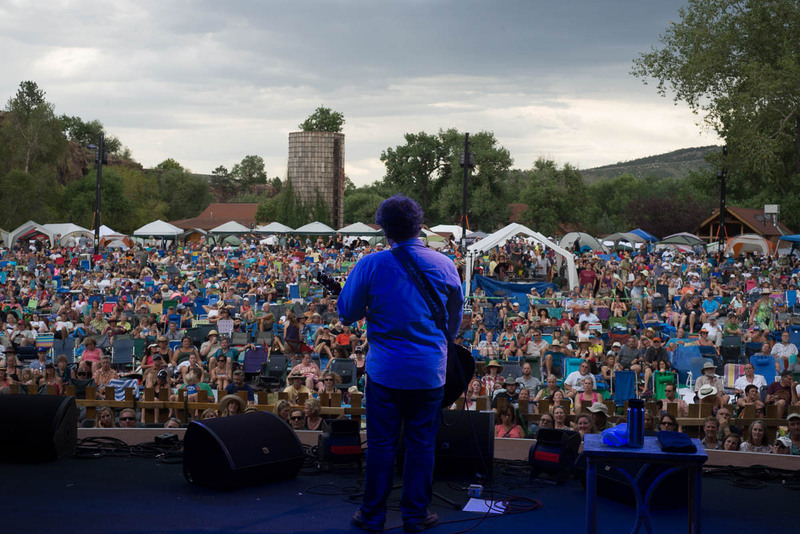 David Rawlings at the 25th annual Folks Festival in Lyons, Colorado. 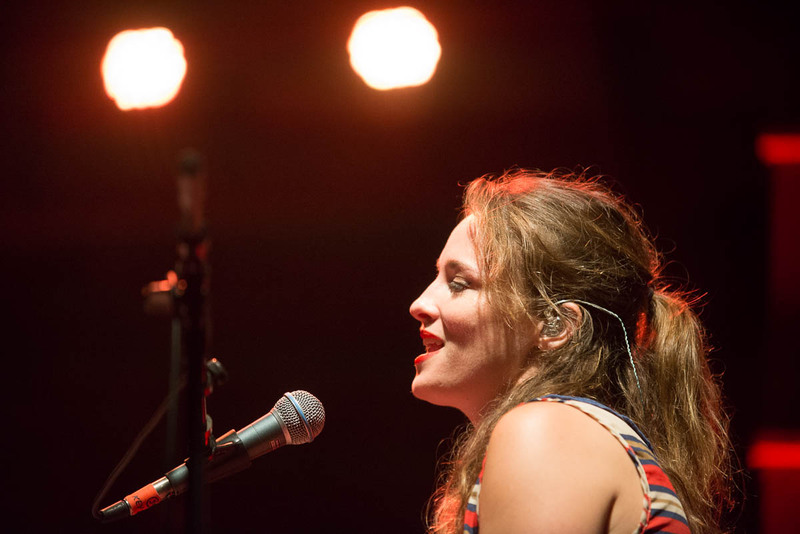 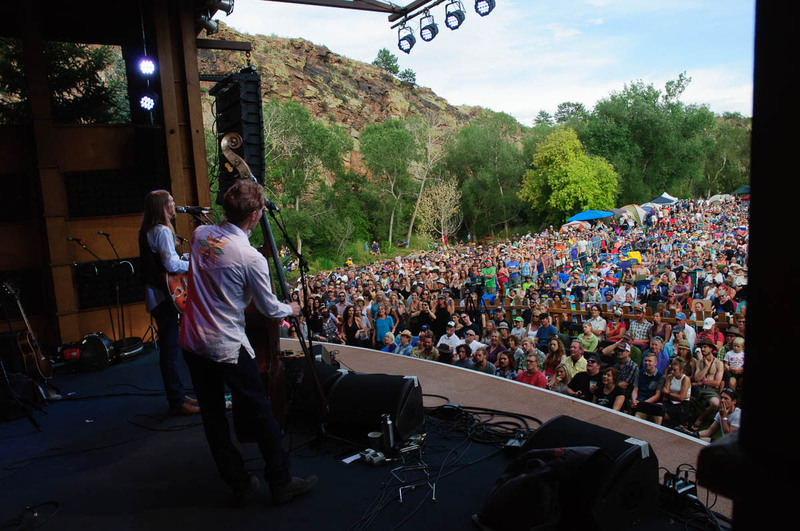 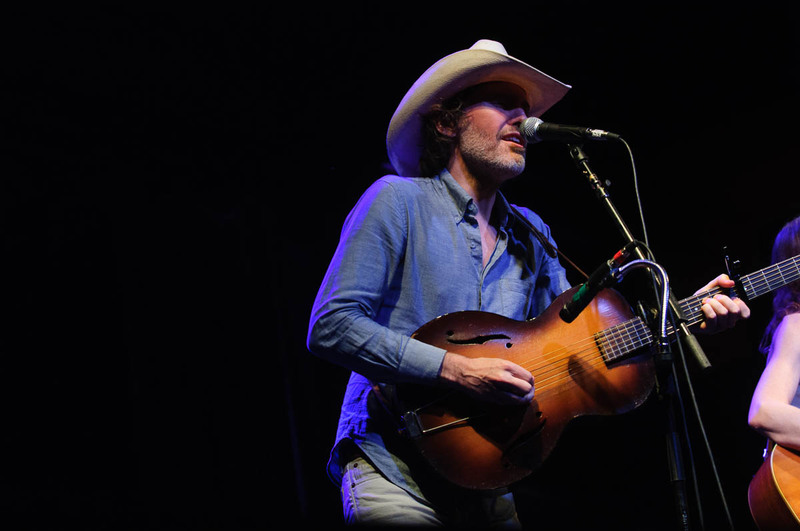 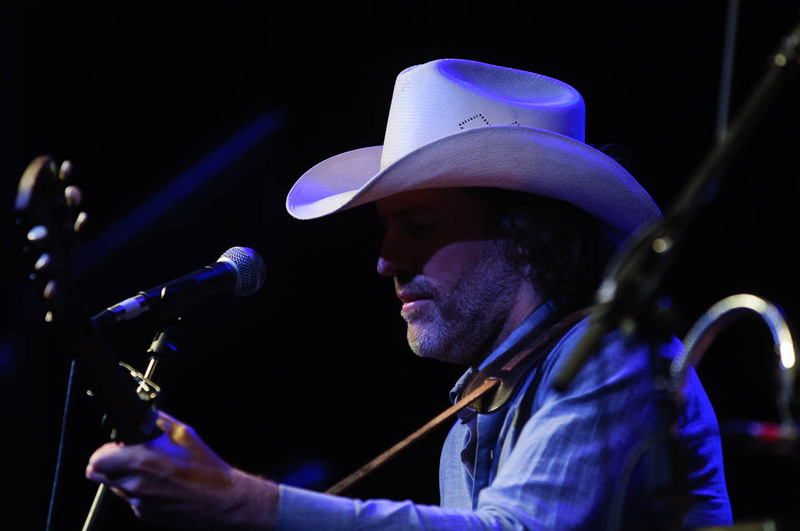 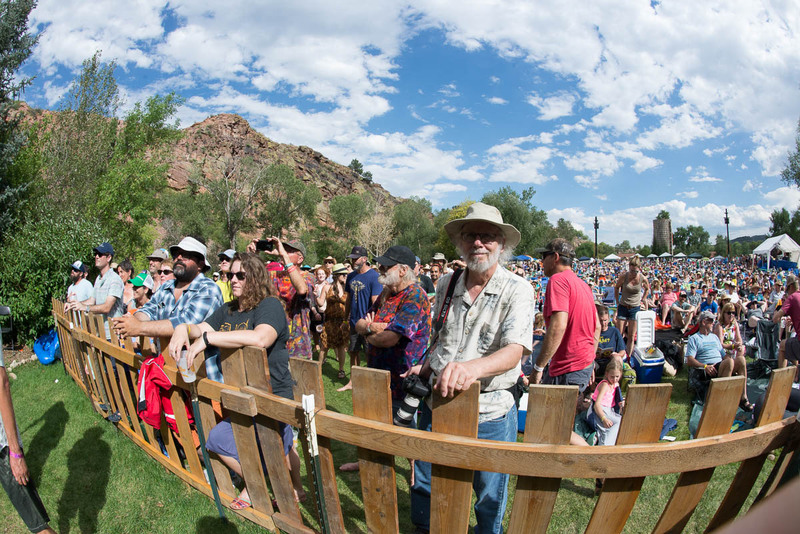 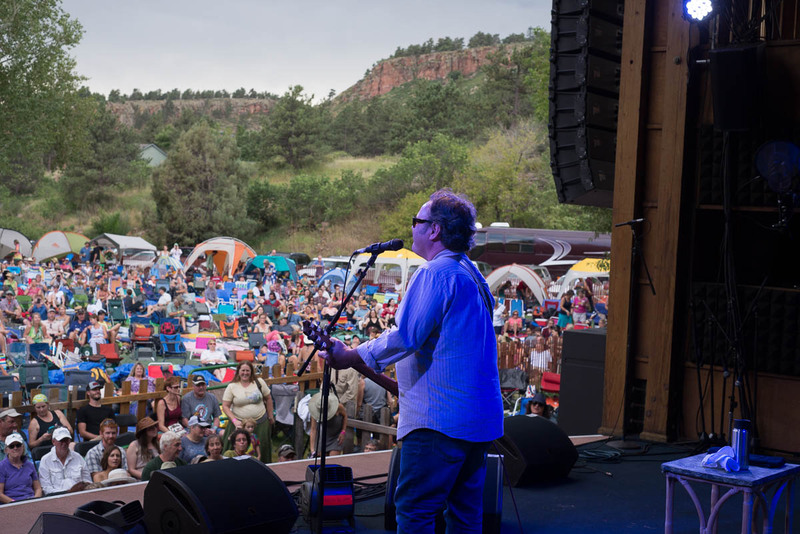 David Rawlings and Gillian Welch close the 25th annual Folks Festival in Lyons, Colorado. 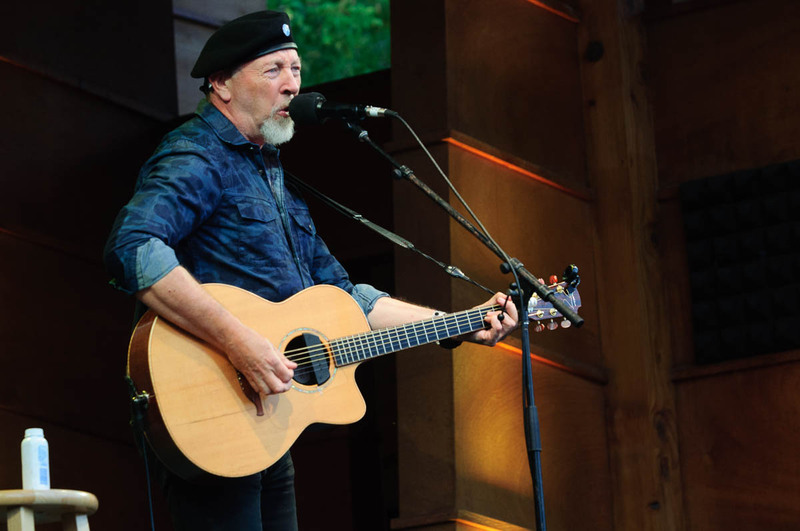 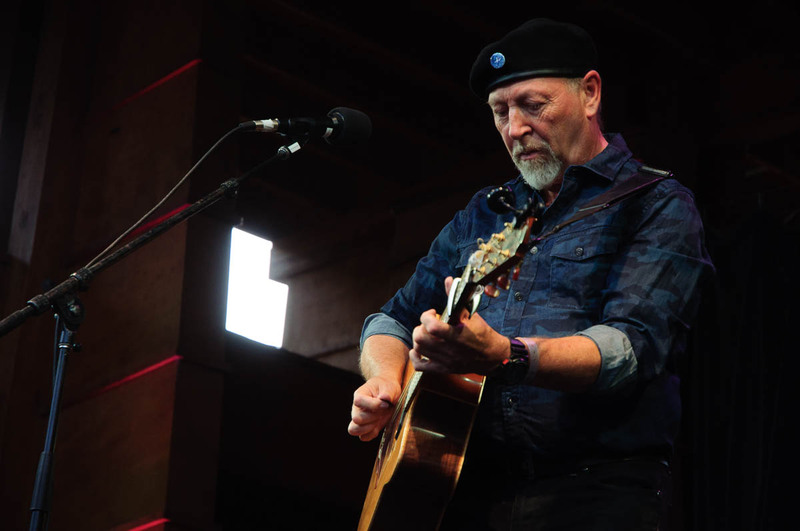 Richard Thompson at Folks Festival. 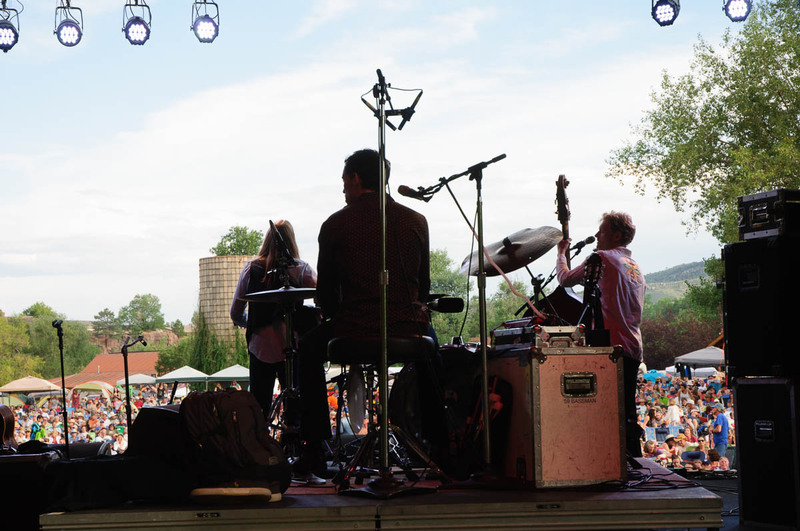 The Wood Brothers at Folks Festival. 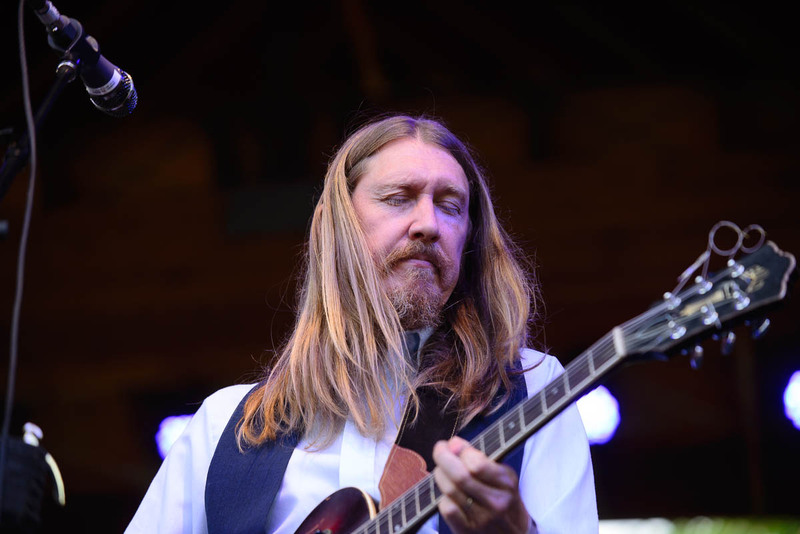 Oliver Wood of The Wood Brothers on Sunday at Folks Festival. 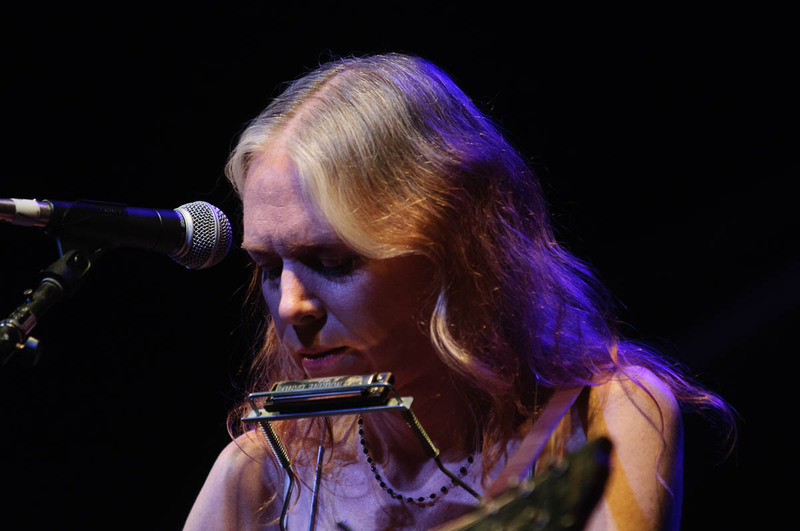 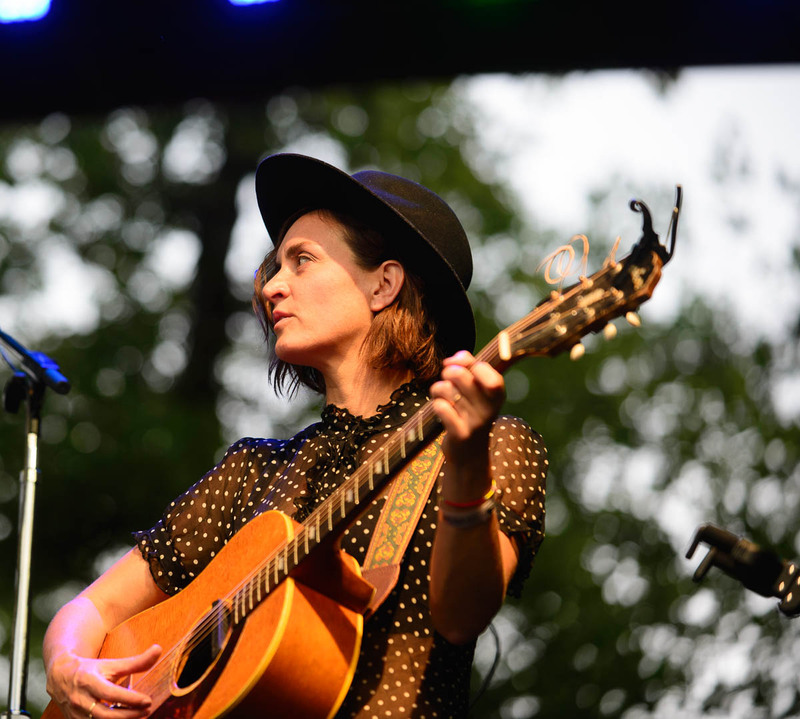 Vikki Thorn of The Waifs on Sunday at Folks Festival. 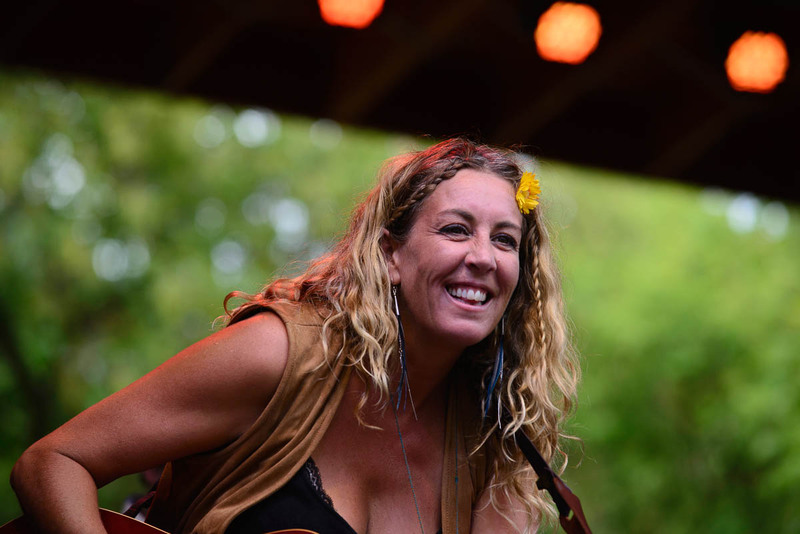 Donna Simpson of The Waifs and her sons on Sunday at Folks Festival. 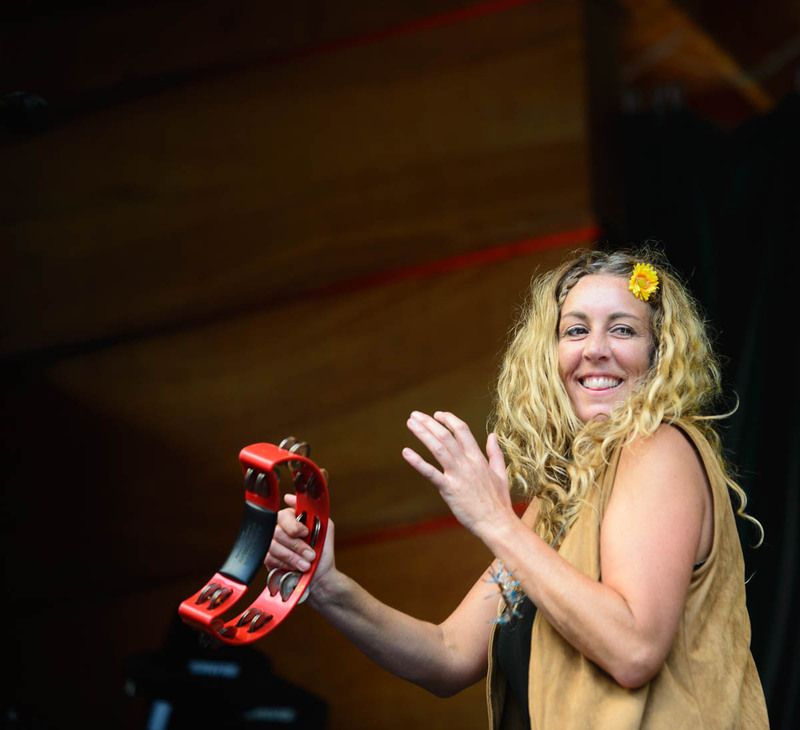 Donna Simpson of The Waifs on Sunday at Folks Festival. 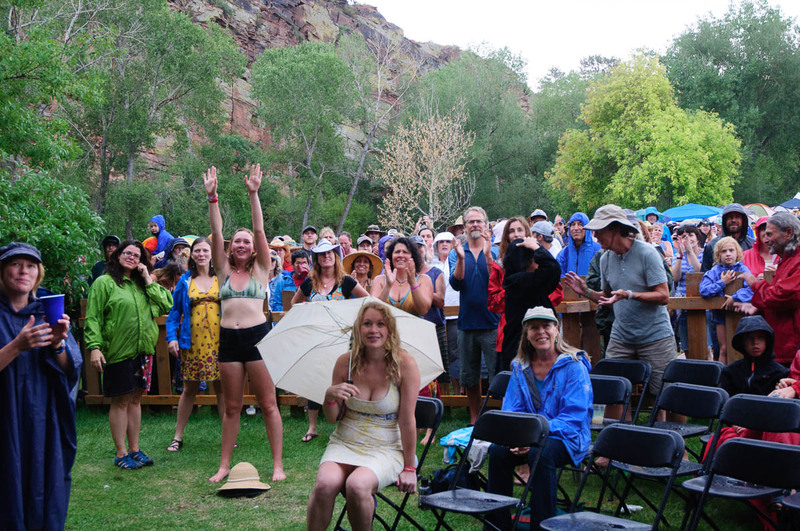 Fans dance in the rain to The Waifs. 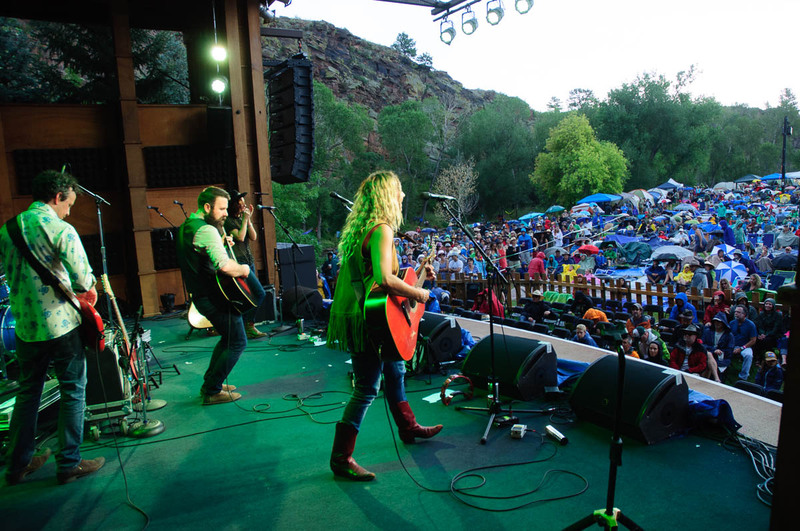 The Waifs playing Folks Festival. 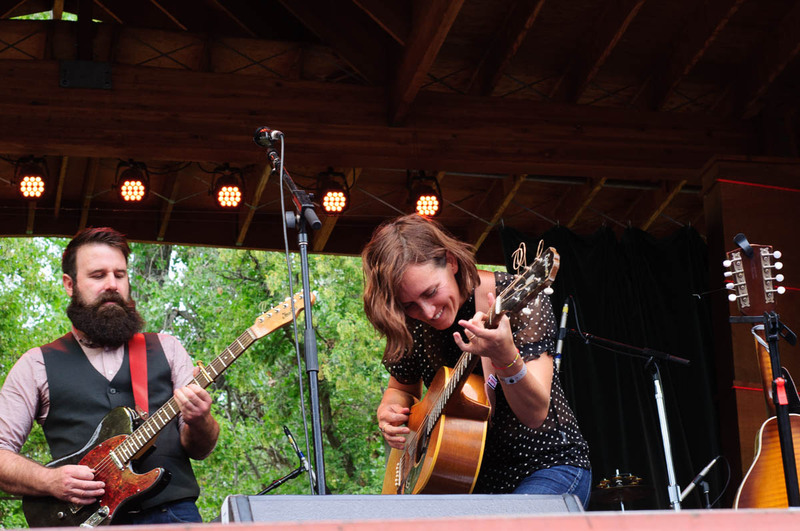 The Family Crest energizes the crowd on Sunday at Folks. 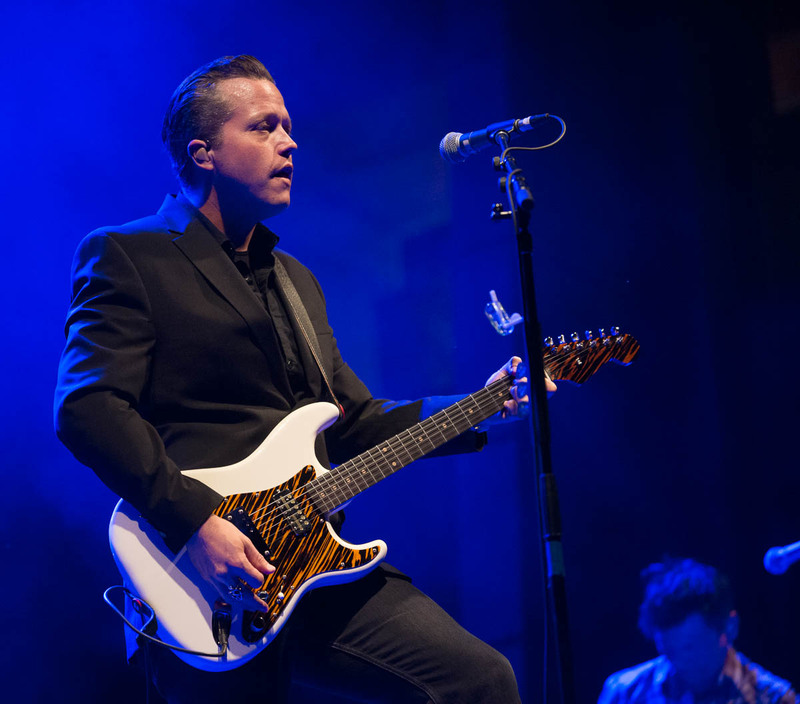 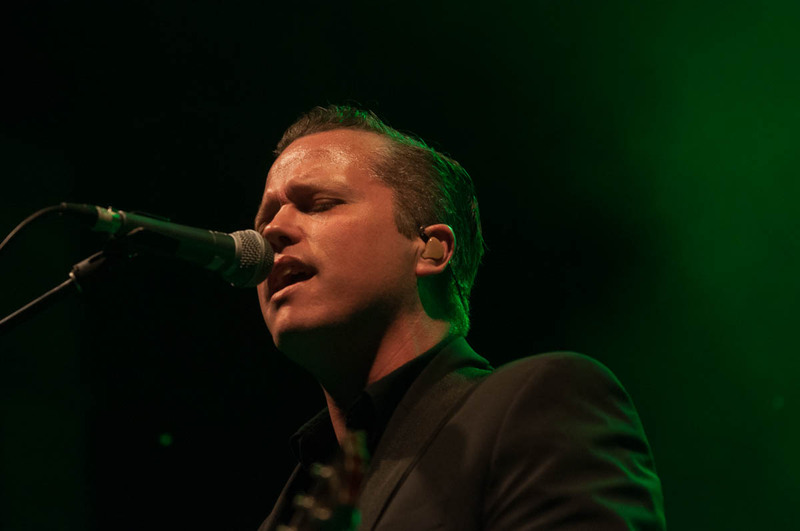 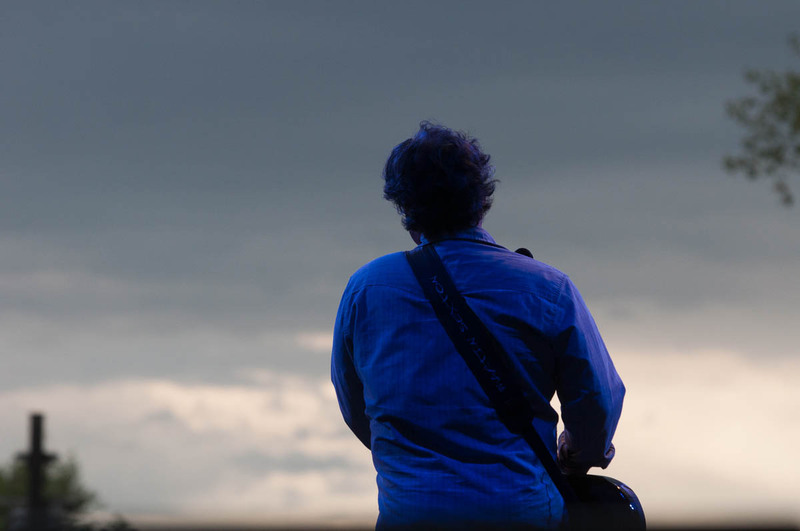 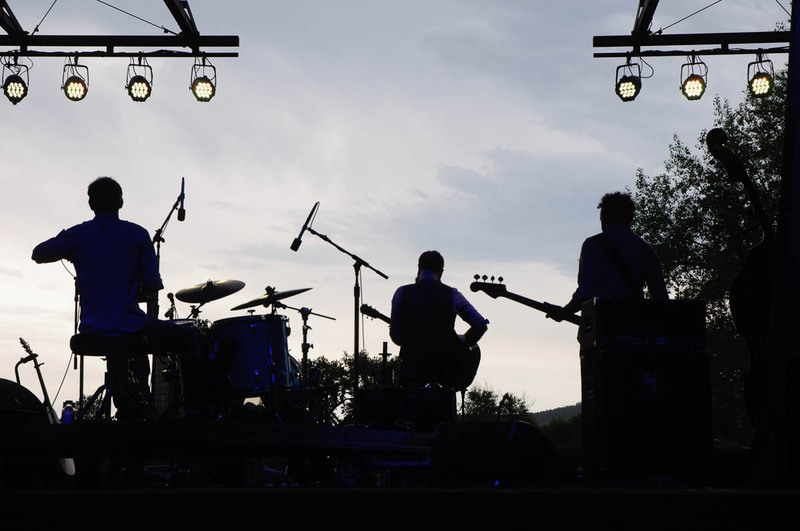 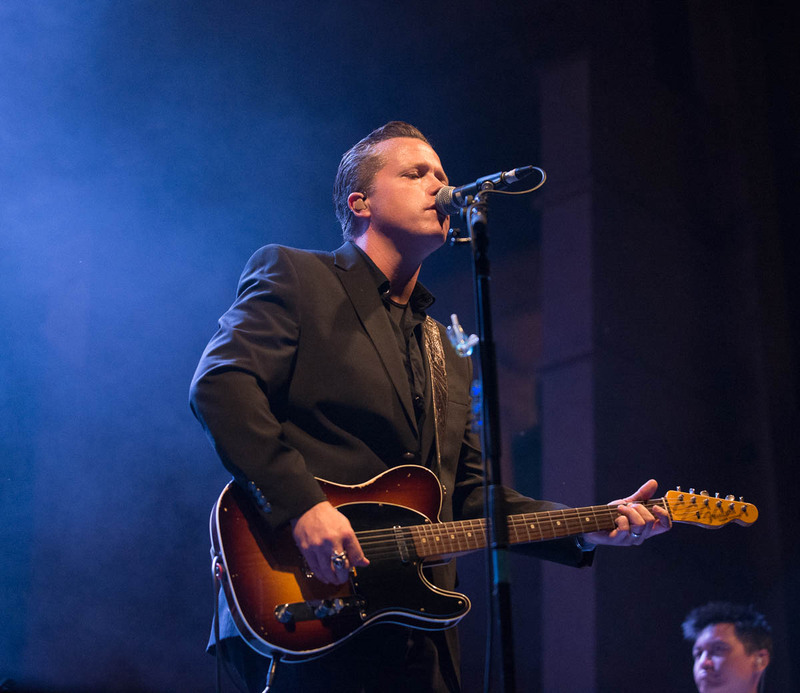 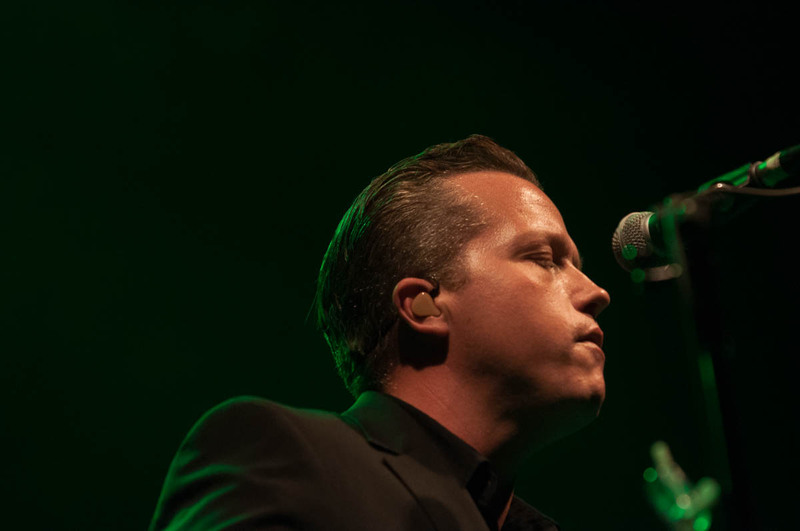 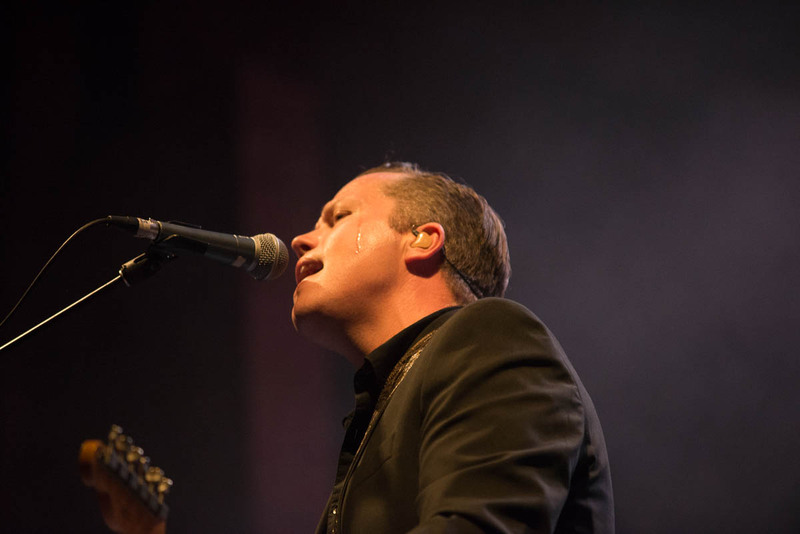 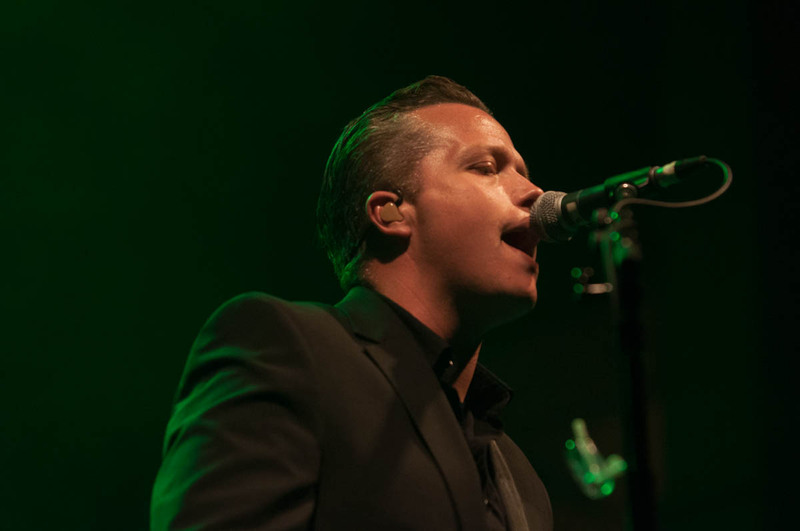 Jason Isbell closes Saturday at the 2015 Folks Festival. 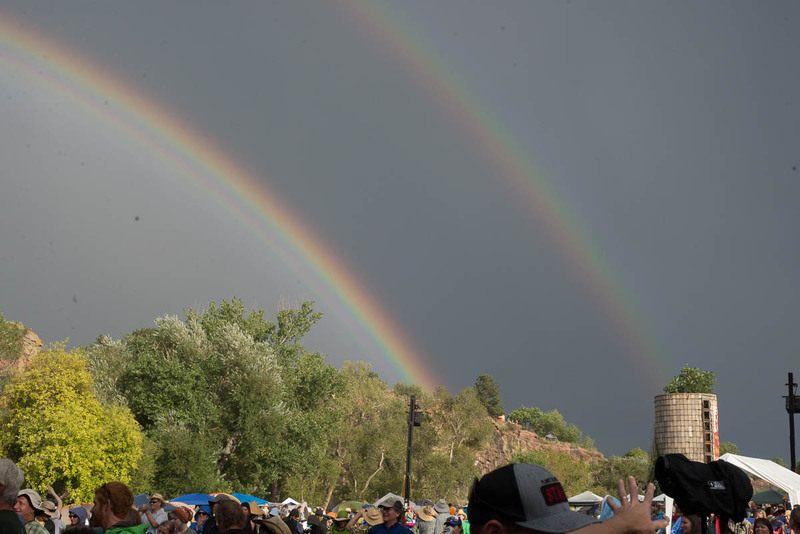 Double arc rainbow at Folks Festival on Saturday. 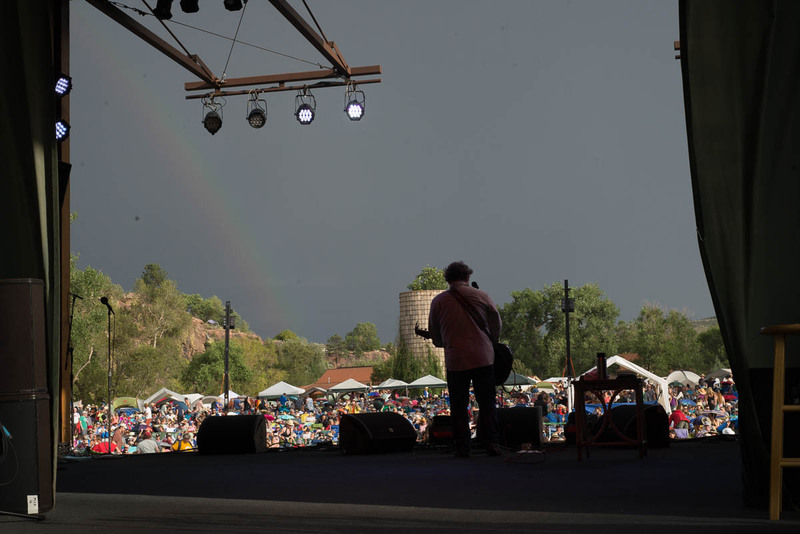 Martin Sexton performs at Folks Festival with a rainbow over the festival grounds..
Martin Sexton performs at Folks Festival. 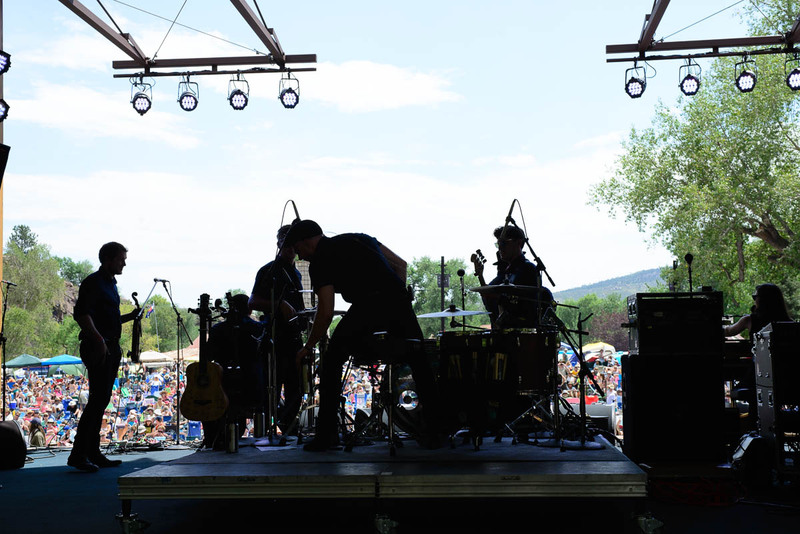 Fans enjoy Nicki Bluhm and the Gramblers. 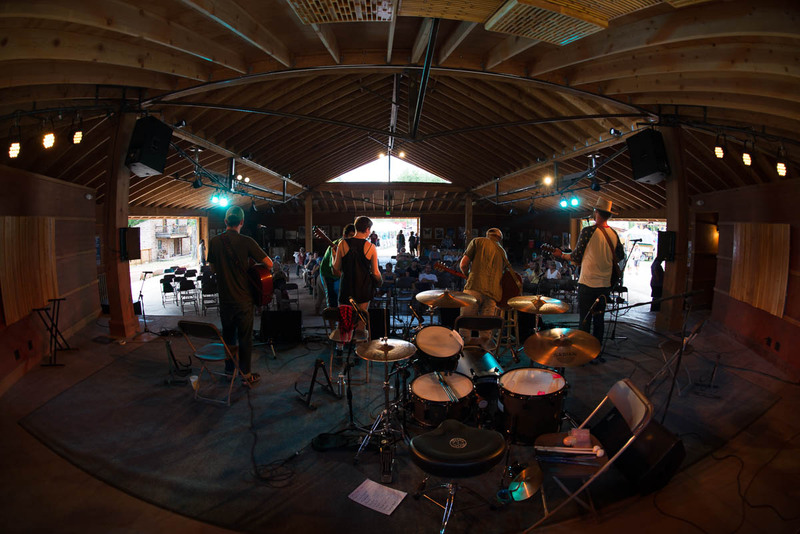 Warming up in the Wildflower Pavilion. 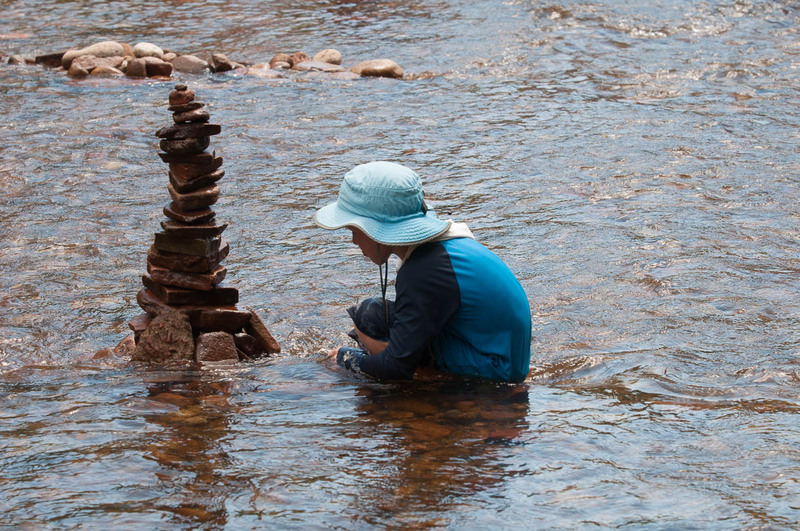 Buidling a rock tower in the North St. Vrain. 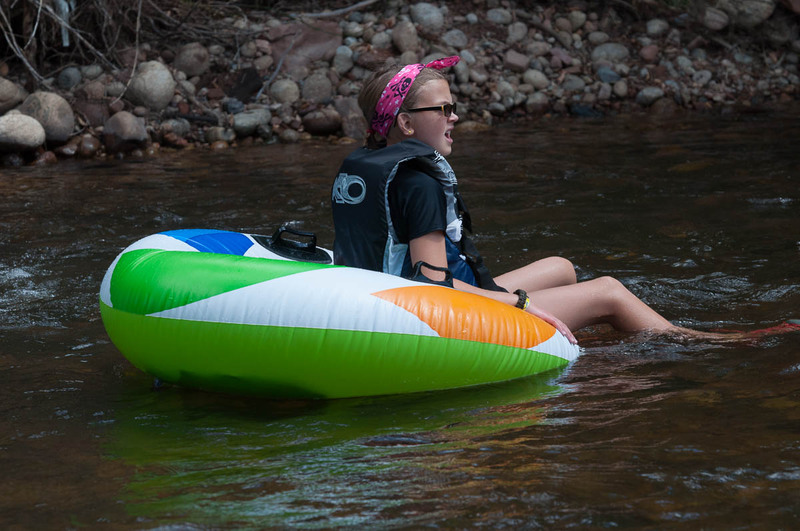 A fan enjoys the North St. Vrain River. 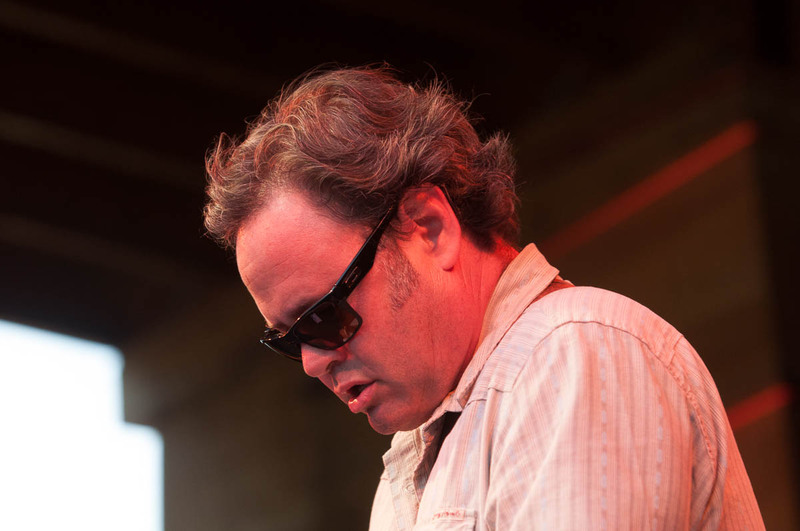 JeffersoSession Americana on day two of Folks Festival. 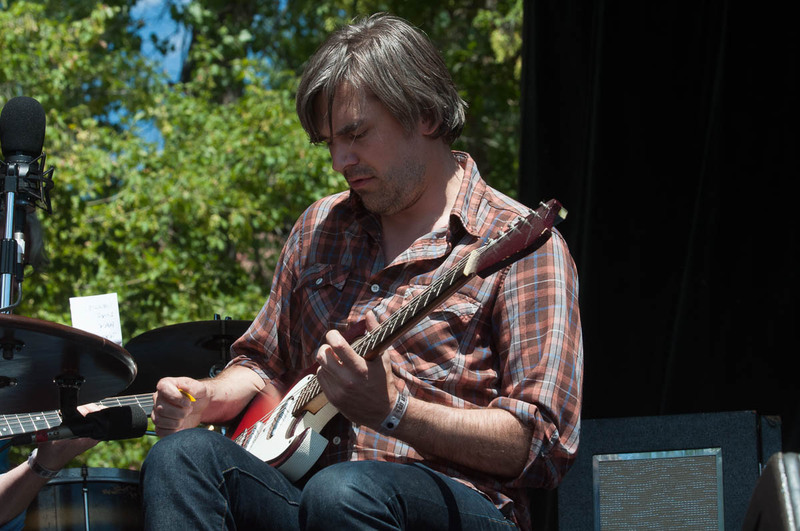 Sufjan Stevens band member performing. 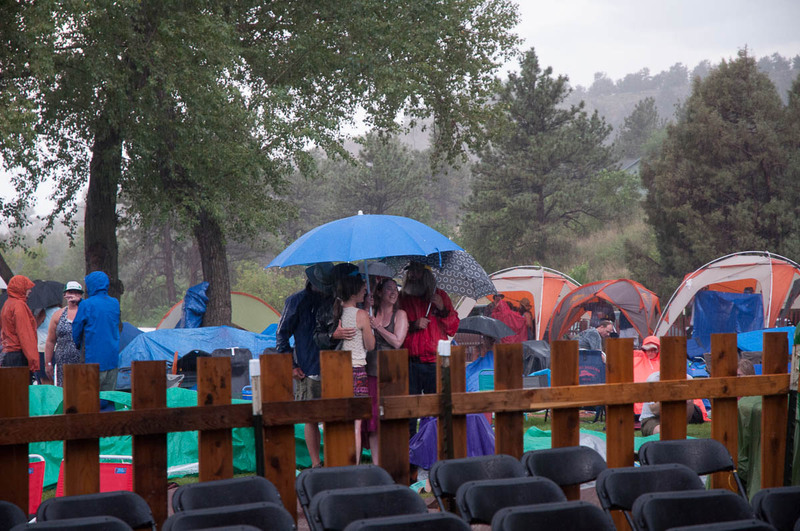 Fans huddle together in the rain. 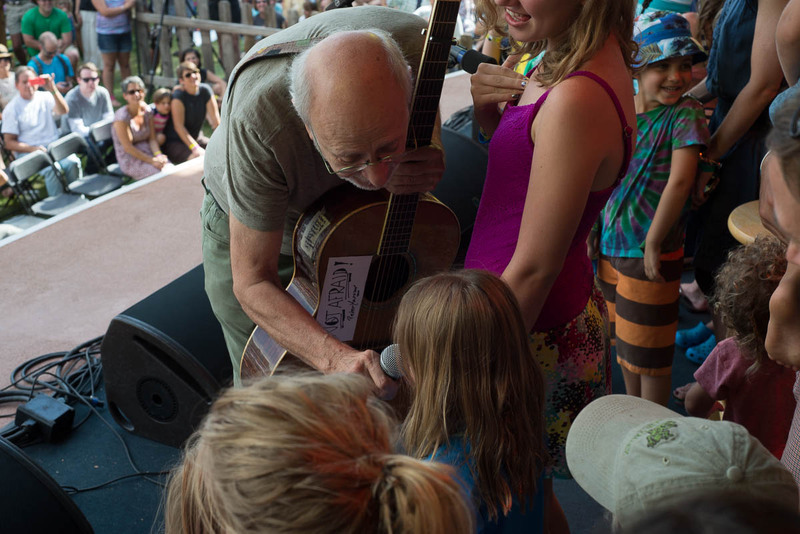 Peter Yarrow encourages a child to sing "Puff the Magic Dragon." 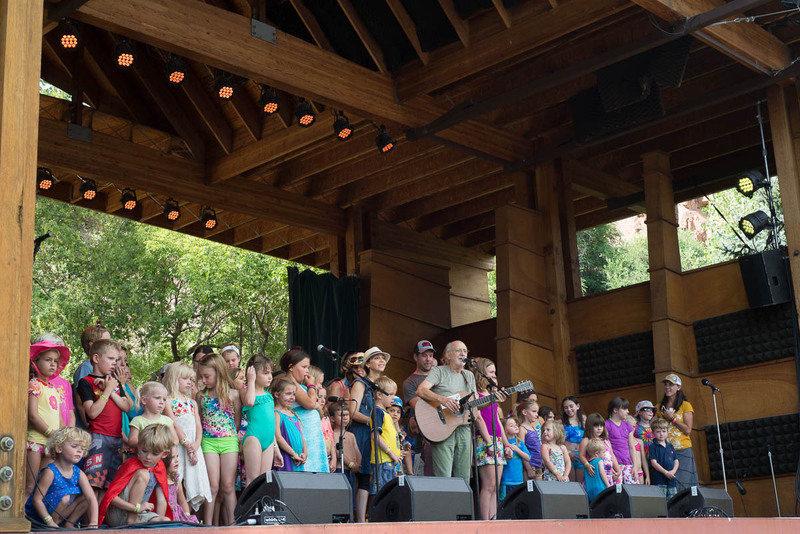 Peter Yarrow brings children onstage to sing "Puff the Magic Dragon."